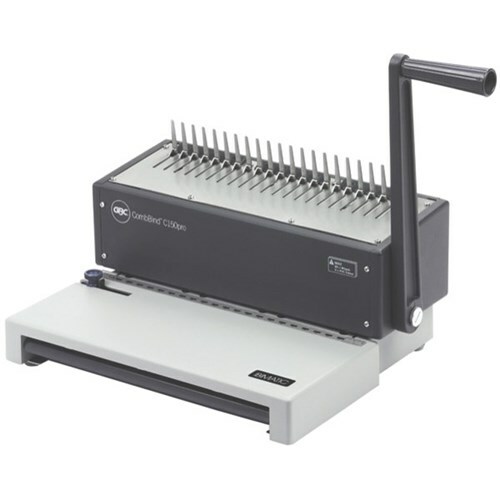 The GBC C150 CombBind Binder is a Plastic Comb Binder designed for general office use. 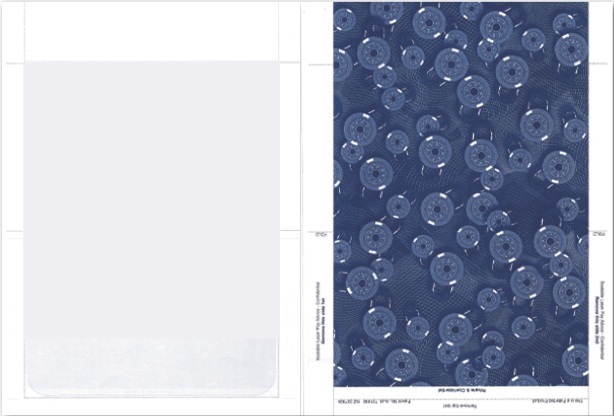 It can punch up to 20 pages (80gsm) and bind up to 400 sheets. 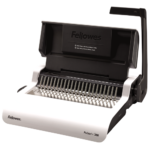 With robust metal construction it has been designed for durability. 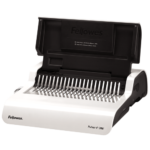 Produces fast and easy plastic comb binding documents. 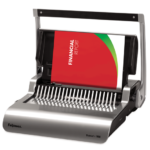 We do not stock this product by are happy to supply servicing and repair options for the GBC C150 CombBind Binder.